Central government Warns to WhatsApp, Asks It To Stop Circulation Explosive Messages. Recent developments for Whatsapp, which are expected to benefit from its huge user base in India, have become a big headache. whatsapp is making efforts to bring the Whatsapp Payments Service to Indian consumers for a long time. 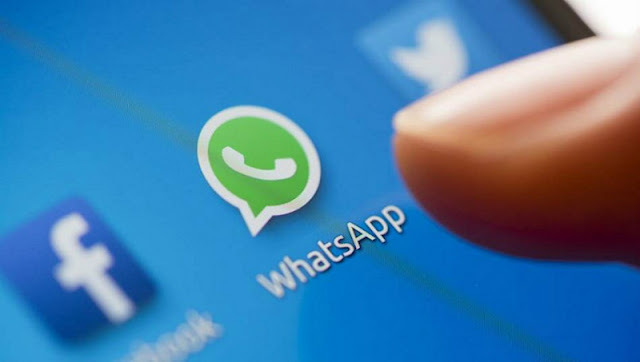 But when the matter came to a collision, the unexpected conditions surrounded Whatsapp.the latest meeting of the Union IT Secretary and Whatsapp representatives came up with a number of issues. The central government has warned them to make tougher arrangements to tighten the Fake News, which is pre-Whatsapp earlier than Whatsapp Payments. the IT department has already warned Watsap twice in this regard. Nevertheless, Whatsapp did not take any correctional actions except minor changes. However, there is no doubt that newcomers to Watsap in the form of Fake News will be happy for companies such as Paytm to delay their Whatsapp Payments temporarily.